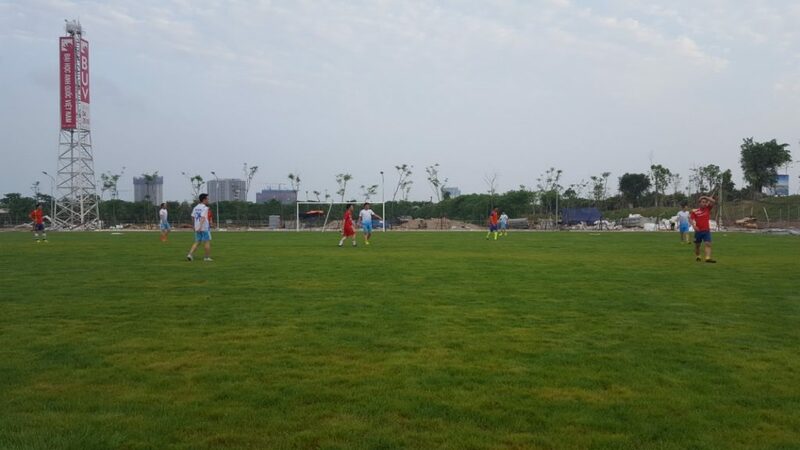 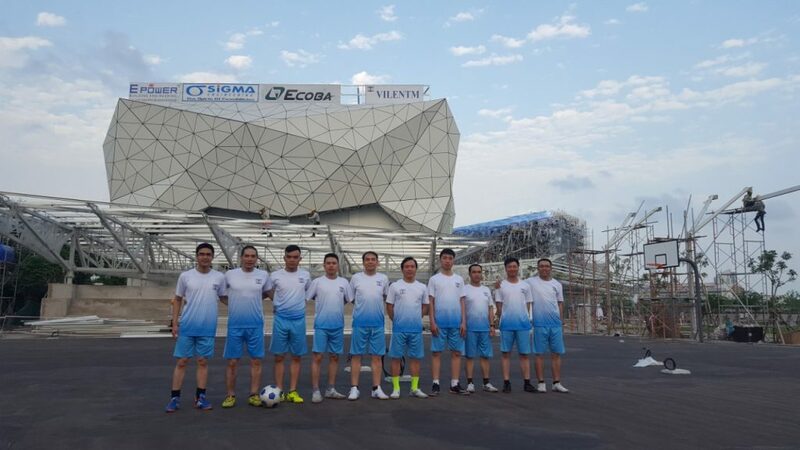 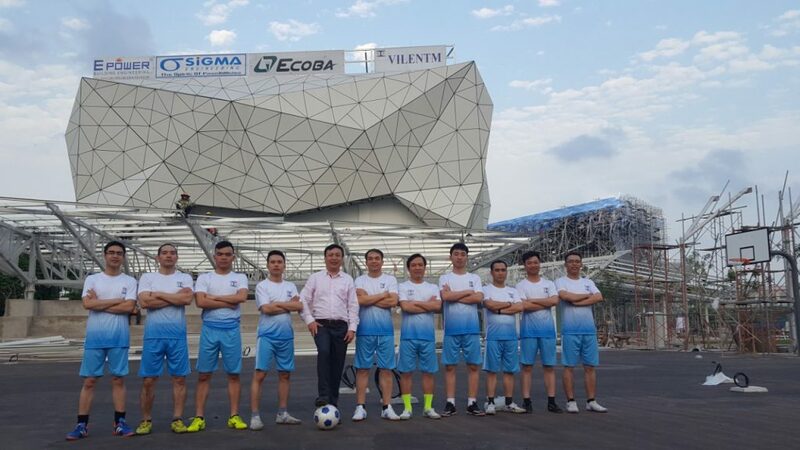 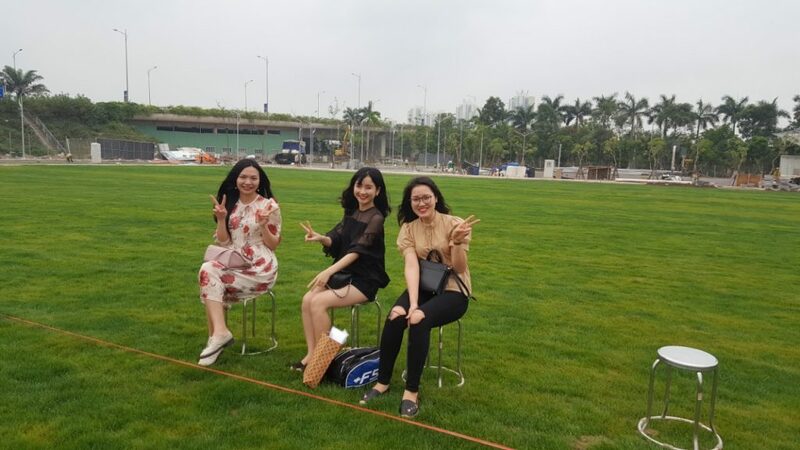 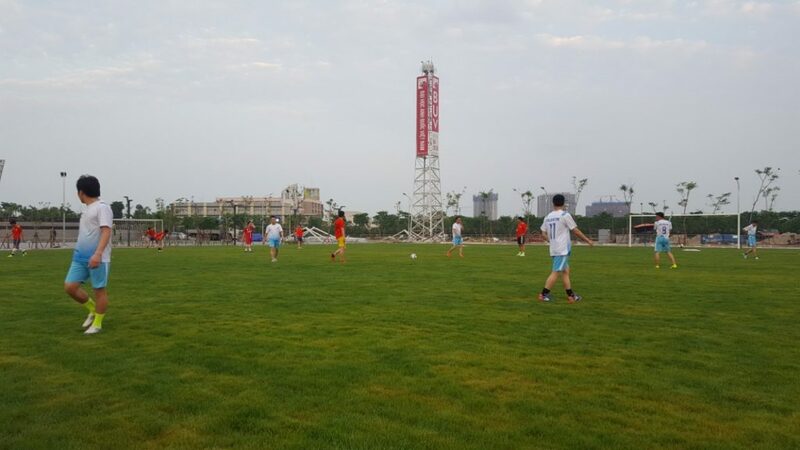 On April 13th and 20th, there were soccer matches between the Vilentm Joint Stock Company and Ecoba Vietnam Joint Stock Company within the framework of the football competition between the BUV project contractors. 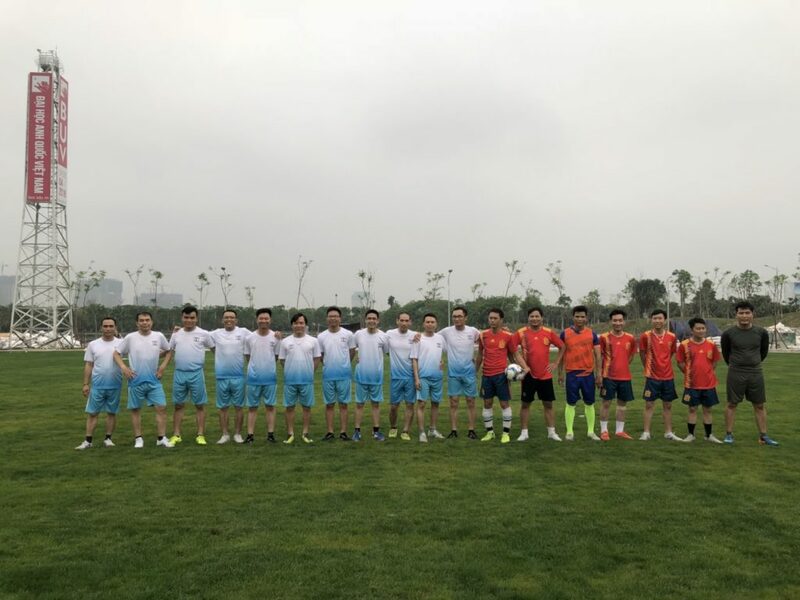 Vilentm’s team consists of 12 semi-professional and amateur players. 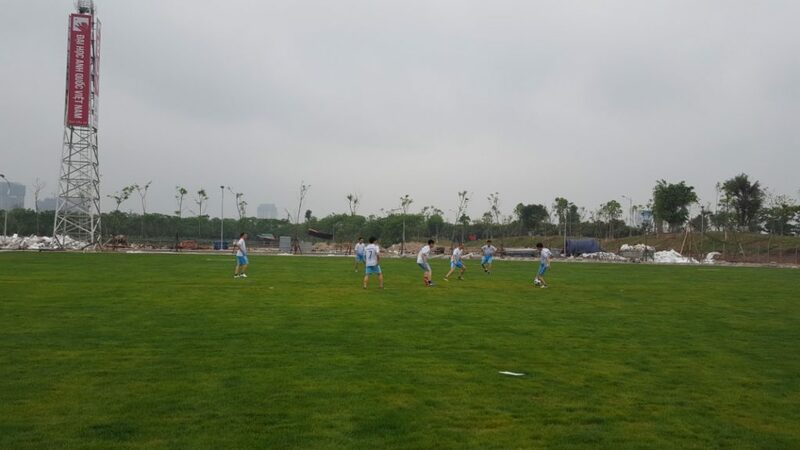 Cheering for the event was Mr. 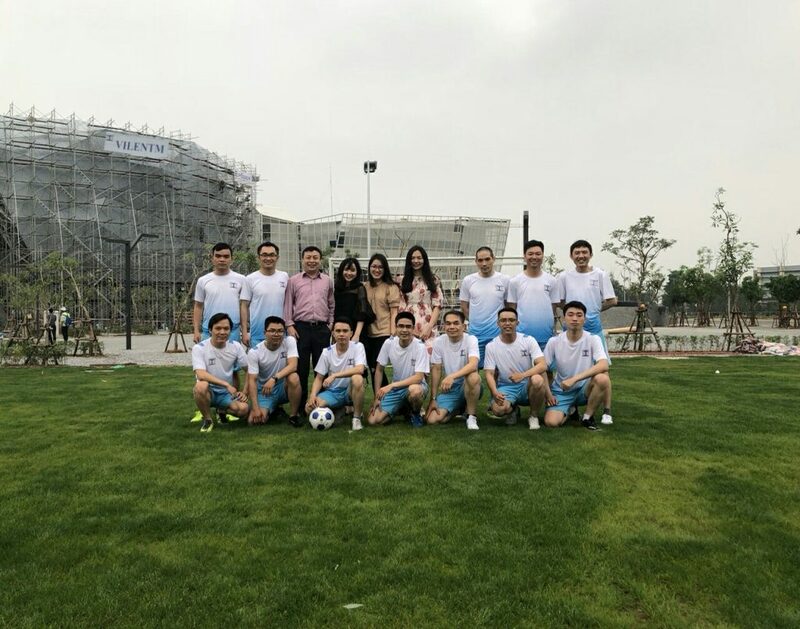 Vu Le Giang – General Director and some staffs of the company.